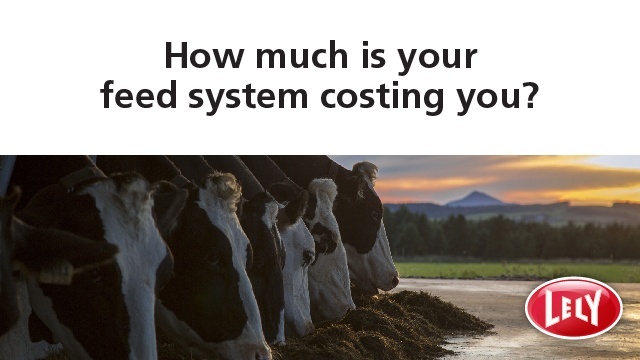 How much is your feed system costing you? The cost of feed waste and inconsistent feed availability can add up. To know how these hidden costs may be affecting your farm, you have to look at the big picture. Complete and submit the form below, then see how you can combat feed loss and impact your bottom line.